You can develop anger towards people’s way of doing things, an unfavorable condition or something you noticed around you. Anger is normal, because it’s of the human emotion, but when it gets out of limit, you too might regret it. According to an American Author – Mark Twain, Anger is an acid that can do more harm to the vessel in which it is stored than to anything on which it is poured. Note that, Frequent or misplaced anger can hurt our reputations, destroy our relationships, limit our opportunities, and even damage our health. Injustice, regardless of whether real or perceived. Our surroundings could be the cause of our irritation and fury. Problems and responsibilities can weigh on you and make you feel angry at the “trap” you seem to have fallen into and all the people and things that form that trap. All you need to do is to give yourself a break. Make sure you have some “personal time” scheduled for times of the day that you know are particularly stressful. If at all you find it difficult to manage your anger, the first thing you need to do is to be honest with yourself and acknowledge you have a problem. This will definitely pave way for management. Put yourself in the position of someone who is usually at the receiving end of your anger. If all the harsh words or inflictions you’ve laid on others were laid on you. What would have been your reaction? “Silly humor” can help defuse rage in a number of ways. For one thing, it can help you get a more balanced perspective. Breathing deeply, slowly repeating a calm word or phrase and relaxing imagery, can help calm down angry feelings. 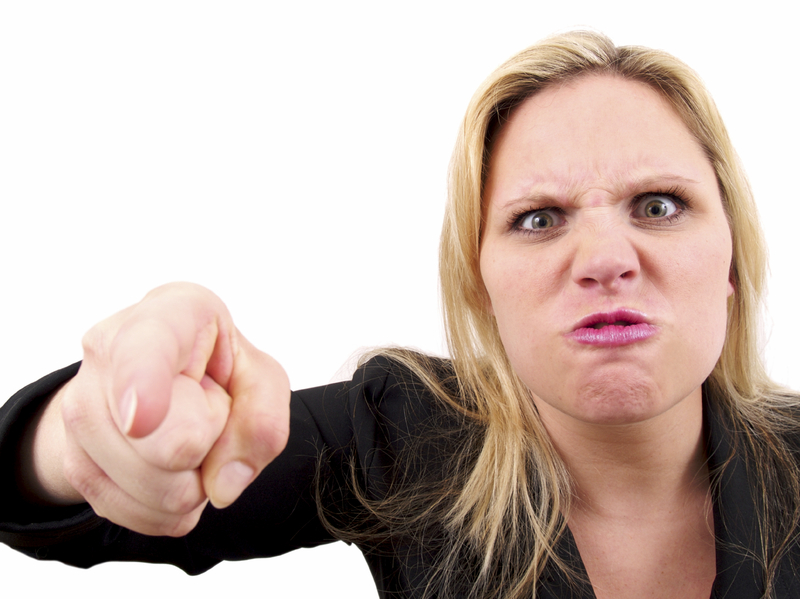 Angry people always have the notion that others do things on purpose to annoy or frustrate them. However, people often focus less on you than you might think! Try to be honest and build trust with people so that you will less likely to attribute their actions to malicious intent. Ensure you prioritize your rights whenever you’re dealing with a difficult person, and recognize when they’re being violated. As long as you do not harm others, you have the right to stand-up for yourself and defend your rights.